Boston, MA - This summer, Boston Youth Wrestling employed seven high school student-athletes to work as Coaches In Training (CIT). 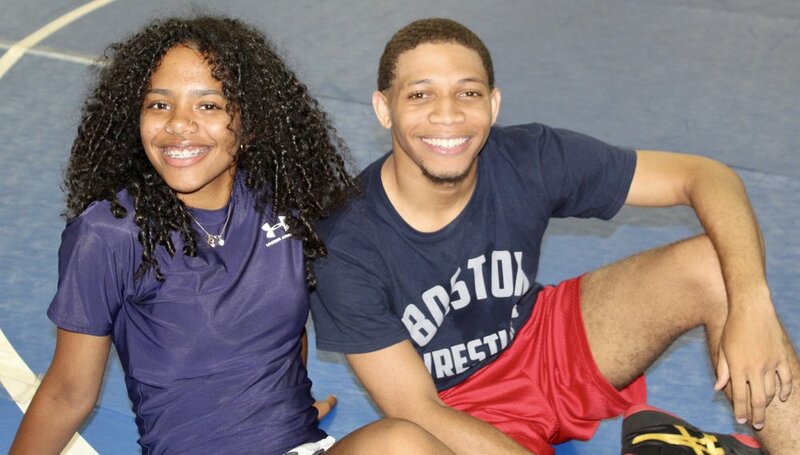 Thanks to funding from the Boston Centers for Youth and Families (BCYF), CITs were able to engage in mentorship and leadership training before putting those new skills to use running wrestling camps in the community at BCYF centers in Mattapan and Roxbury. In addition to their coaching responsibilities, the CITs completed community service hours by cleaning up and revitalizing the BCYF Mattahunt community garden, organized by Empowering Generations of Leaders. To learn more about our CITs, you can read their profiles here.